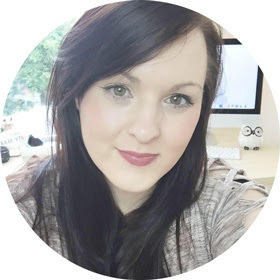 There are a few products this month so far that I am loving to use, almost on a daily basis. 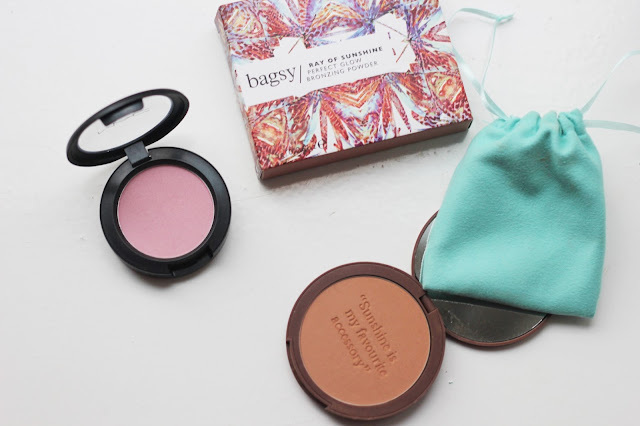 I am a huge fan of using bronzer, blusher with my everyday make up routine, so there are two products I really enjoy using at the moment. One is from Bagsy*, which is a new discovery for me. This brand has stood out to me this month, I have been using a lip product from them and its incredible. The first thing I noticed was the beautiful packaging, the mint coloured bag to keep it in is gorgeous. The formulation of the product is something I have never received from a bronzer before, its the perfect shade for me. It leaves my skin with a subtle but beautiful natural finish and the quote inside is beautiful touch. The blusher from Mac is insane, such a great finish which adds something special to make up. ( well Dressed)* Both products are a must have in my make up bag, which I will replace. 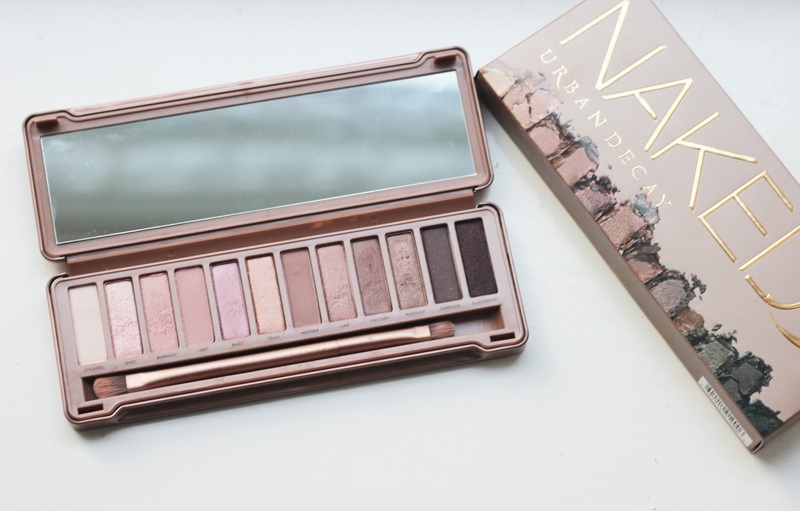 I have been loving using the Naked 3* palette over the last two months, the formulation is my favourite part about it. I love how the colours blend together with ease, they are so worth the hype. Overall the first impressions of this product was the rose gold packaging, its such a high quality product. I have done a full review, swatch post here if you fancy a read. Overall it has been a great two months for my make up collection, my everyday make up routine feels more exciting. 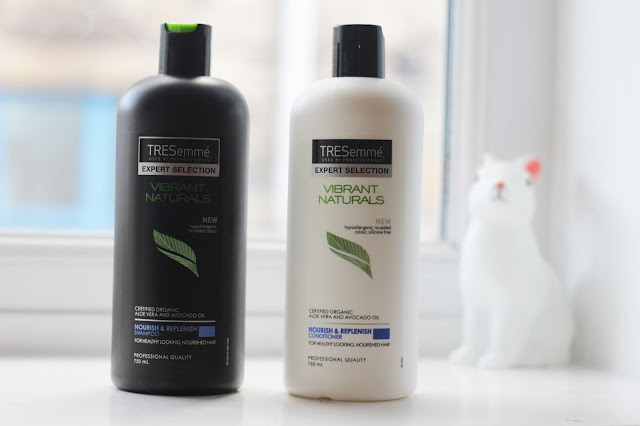 For hair care I have been loving using the Tresemme Vibrant naturals shampoo and conditioner. I am very fussy when it comes to hair care because my scalp is very sensitive and my hair can go limp if I use heavy products. I usually go for tea tree products but the sound of these made me try them. I love the scent of these products, Aloe Vera and avocado oil. As you can imagine they smell great, light on my hair too which is a bonus. My hair feels softer and cared for since using these two together, I tend to condition a few times a week because I have coloured hair. I have noticed my hair feels lighter and looks fuller rather than limp and dry which no one wants. 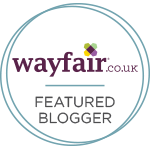 The scent of the products are a huge bonus to me, They are silicon free which I love, they are an affordable drugstore buy. I am loving the Spa of the world range from The Body shop right now. I have been using the oil, scrub and this product nearly after each bath. I am obsessed with this range, its one of my all time favourite products they have released. The scrub is insane, I use it all the time and it has such an awesome scent. 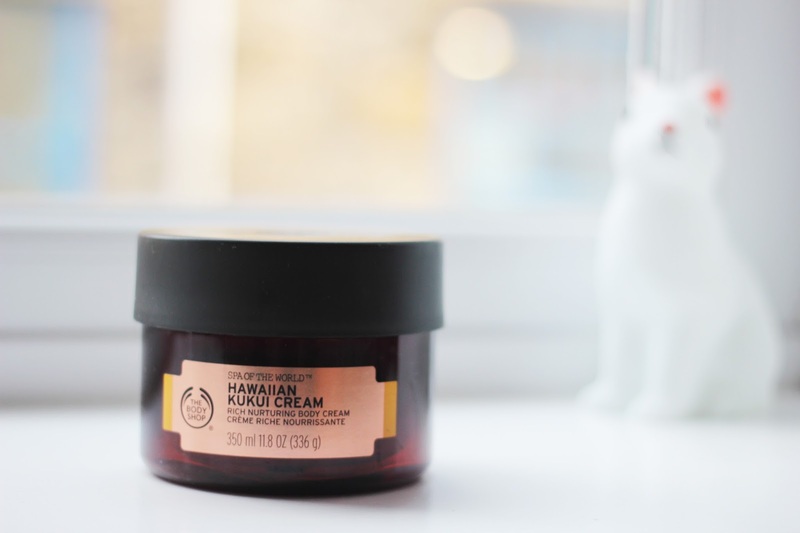 Same with this body cream*, it sinks into the skin really well leaving you smelling amazing. You do feel super pampered after using these products, I look forward to a good bath at the end of the day using all my favourite products. I love the texture of this cream, its so super sticky and it sinks in fast. Full review here if you fancy a read.